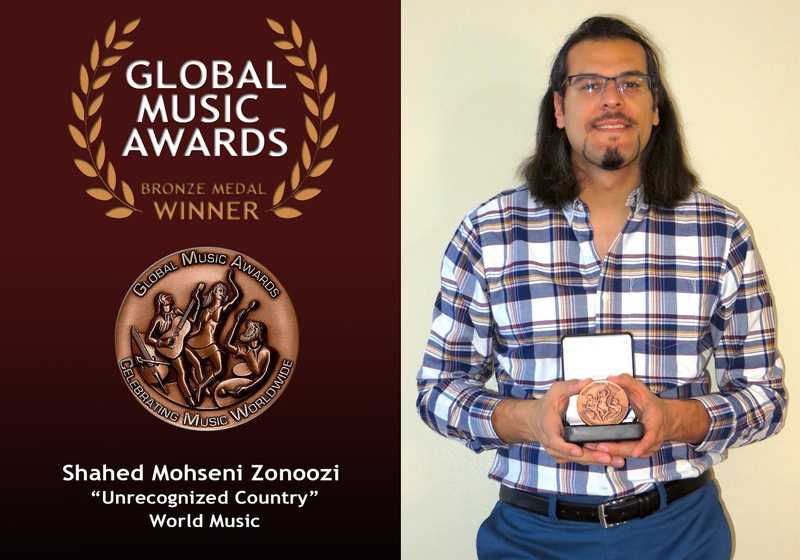 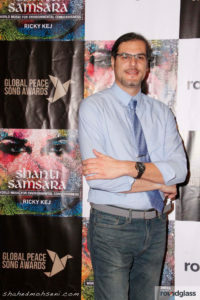 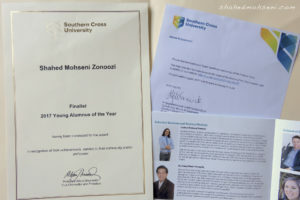 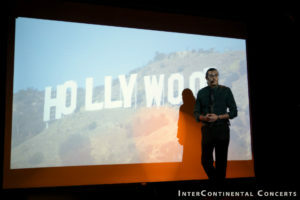 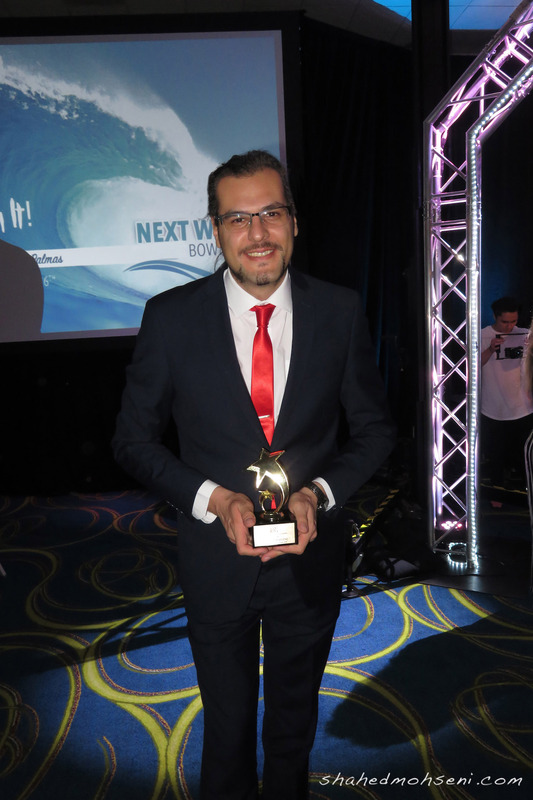 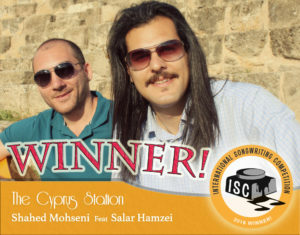 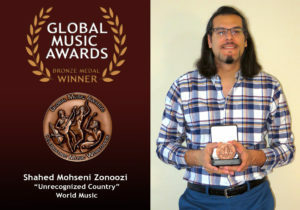 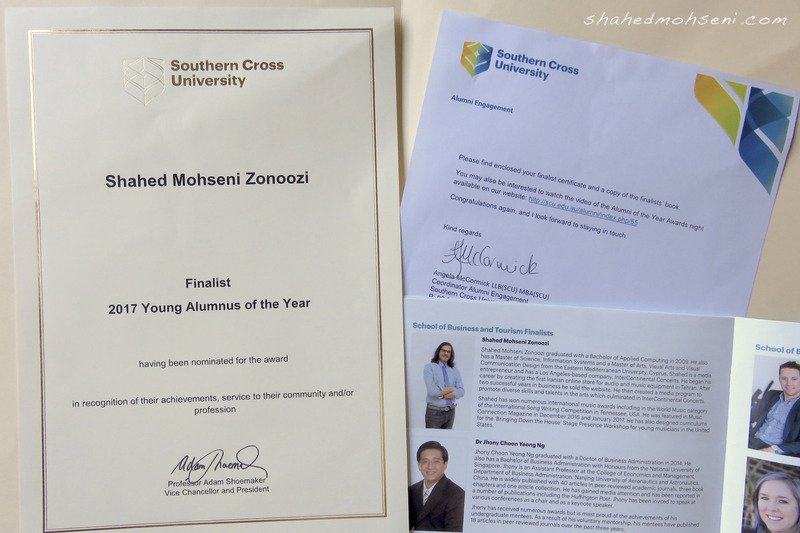 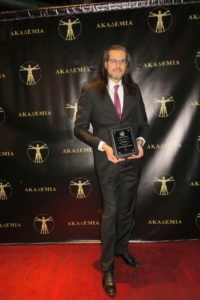 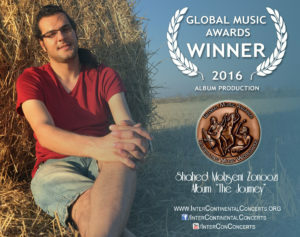 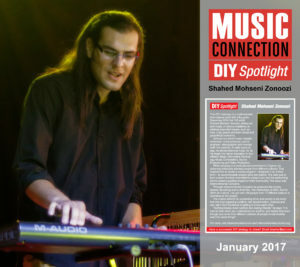 Shahed won several music awards, recognitions and many positive reviews about his music as a world-fusion music artist. 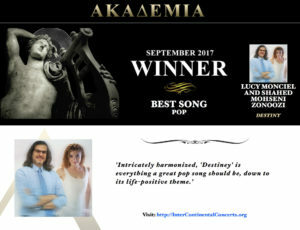 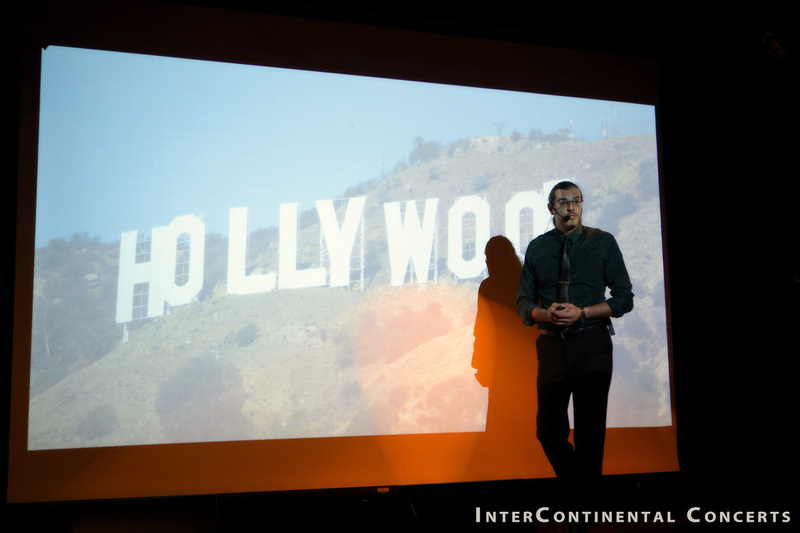 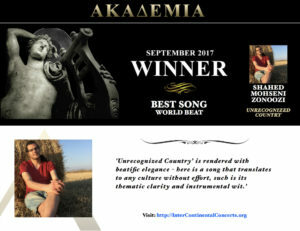 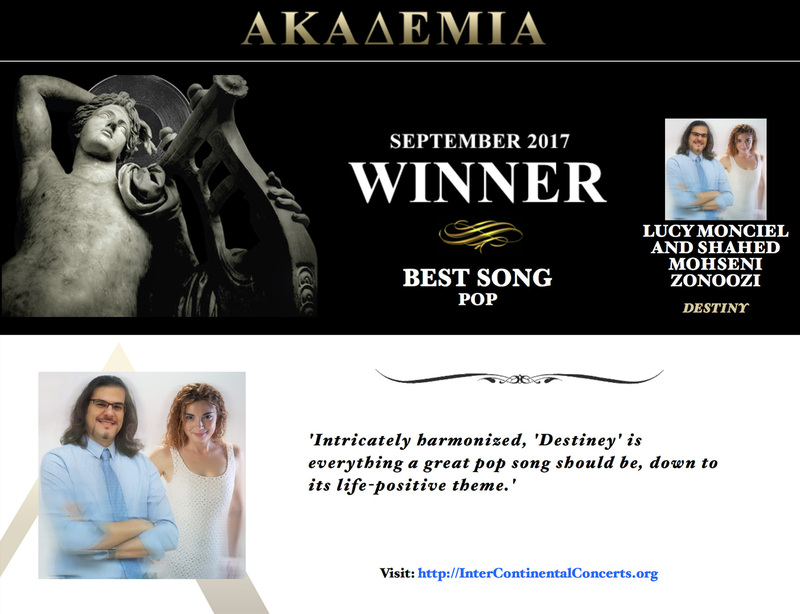 He is the International Songwriting Competition’s winner and recognized as world-beat artist of the year 2017 by Akademia Music Awards. 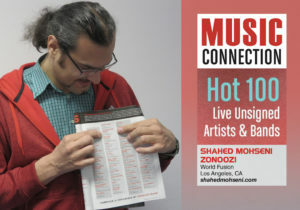 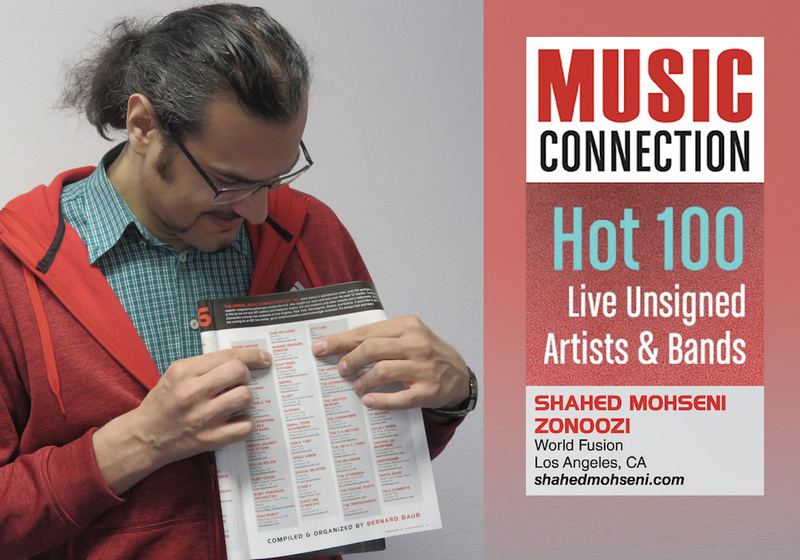 Music Connection Magazine featured Shahed as multi-talented DIY artists in Jan 2017 and also placed him into the 2016’s Hot 100 Live Unsigned Artists.